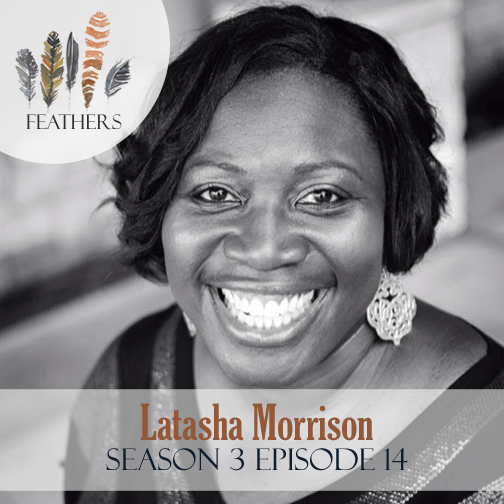 In this episode, I interview Latasha Morrison. Latasha Morrison is the founder of Be the Bridge, a community of people with a common goal to see healthy dialogue around the topic of race. 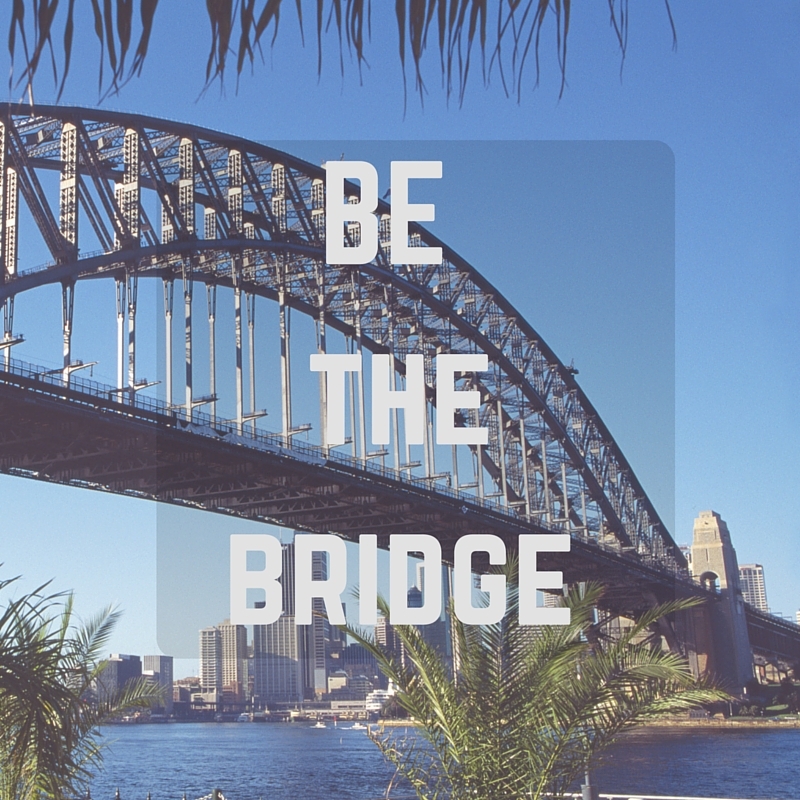 Tasha shares how God led her down the steps toward starting Be the Bridge, a non-profit dedicated to encouraging the church to be present and intentional towards racial reconciliation. We need to listen, not to respond, but really listen. Meet people that don’t look like you and listen to them and share with them. That’s where it begins. It’s hard to have those conversation when everyone looks like you and thinks like you. Developing a heart for it starts in prayer. 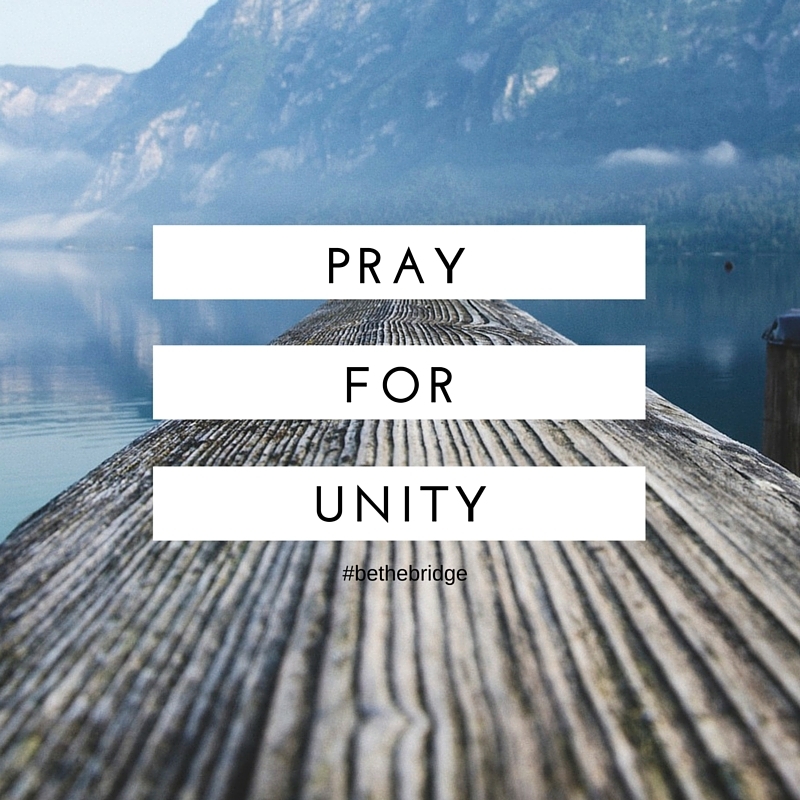 Nothing that we do is going to happen apart from prayer. 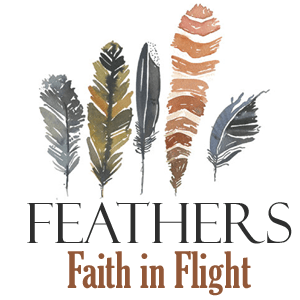 Our humanity shows us the value God has for diversity. We are all created in his image. What if we viewed each other in that way? Racism is sin and we have to call it what it is. It’s stealing God’s glory because it’s not showing how and who God is. What if we all started looking at each other as image bearers. We want to do our best while we’re here. We have more alike than differences.